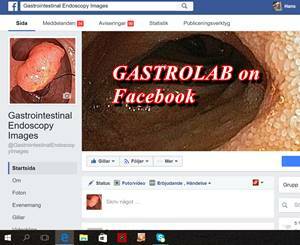 The GASTROLAB Home Page is dedicated to digestive disorders. We have been on the Net since March 24th, 1996 (soon 20 years - a long time in the Internet context! Please notice, that the information in this home page is for information purposes only and not intended to give any definite medical diagnosis or treatment guidelines. Please, read our disclaimer.